Join us! Who are we? 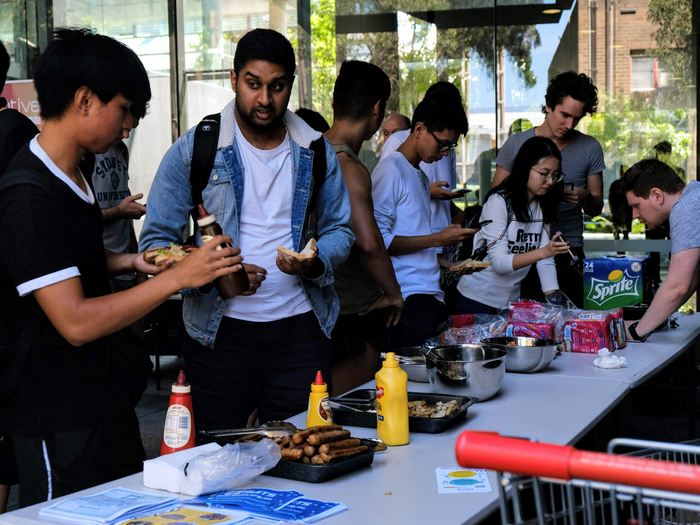 SYNCS runs a huge number of events throughout the semester! Come along, have fun and meet new people! The majority of our events are FREE, be it free dinner or drinks, discounted prices for members only or free giveaways from our awesome sponsors. We love what we do - connecting students to other students, the faculty and industry! Want to know more about us? What we do and how we can help you? 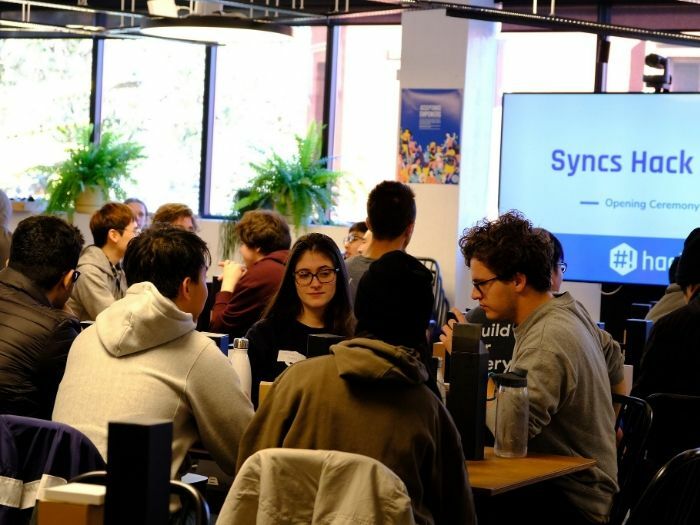 SYNCS is running a new hackathon in 2019!  In 2017 and 2018 we ran UNIHACK Sydney, based on Melbourne's premier student hackathon. 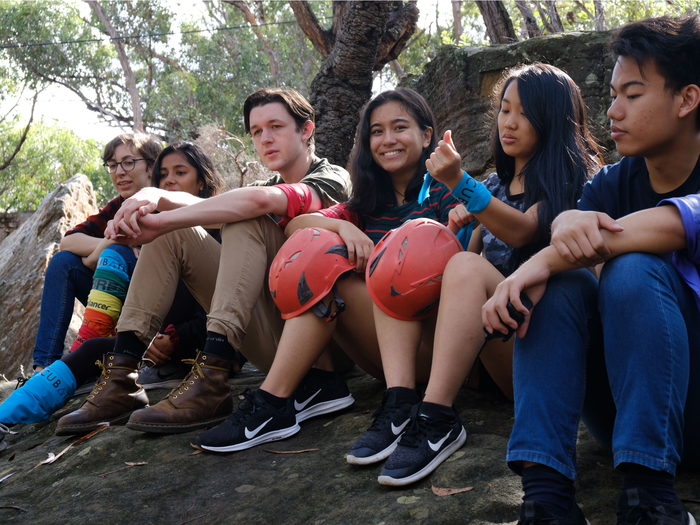 SYNCS holds its annual camp at Cataract Scout Park. Join in and experience the best weekend of your life! You'll create lots of friends and strengthen those old bonds.